Lower Radley represents the oldest part of the village (apart from the church itself) and occupies land some distance from the church between the railway and the River Thames. 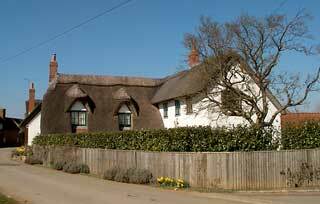 Thatched cottages, timber barns and farm buildings, of various ages, nestle in a very rural setting amid paddocks and arable pastures. 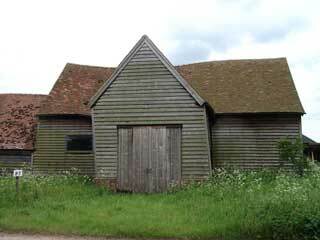 Despite many old buildings, some dating back to the 14th century, and a pending application having being lodged with the County Council over five years ago, Lower Radley is surprisingly not yet a Conservation Area. 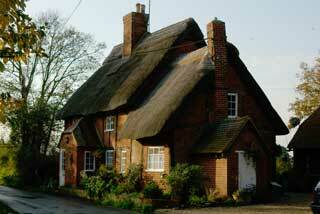 This cottage was largely destroyed by fire in March 2011, but has since been restored. Spinney’s cottage has been subject of renovations since this photo was taken. Click here for recent photo taken in 2014. 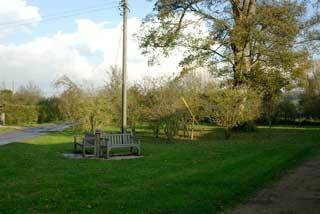 The Village Green, Lower Radley. No cricket here, but a peaceful spot to stop and rest awhile.